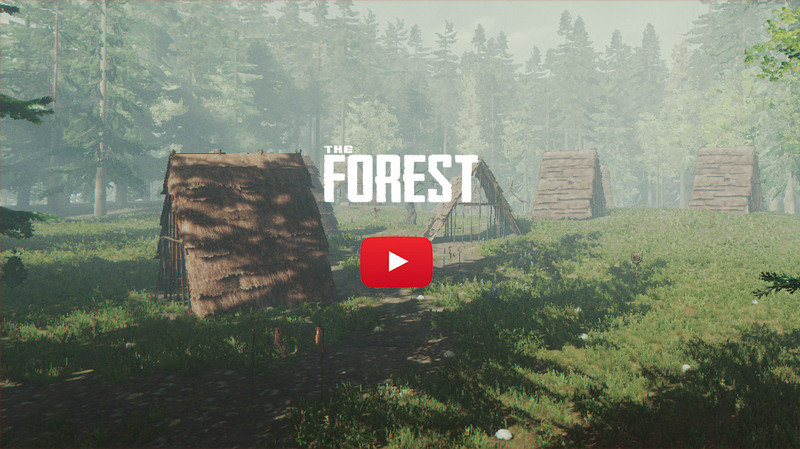 The Forest is an open world survival horror game. 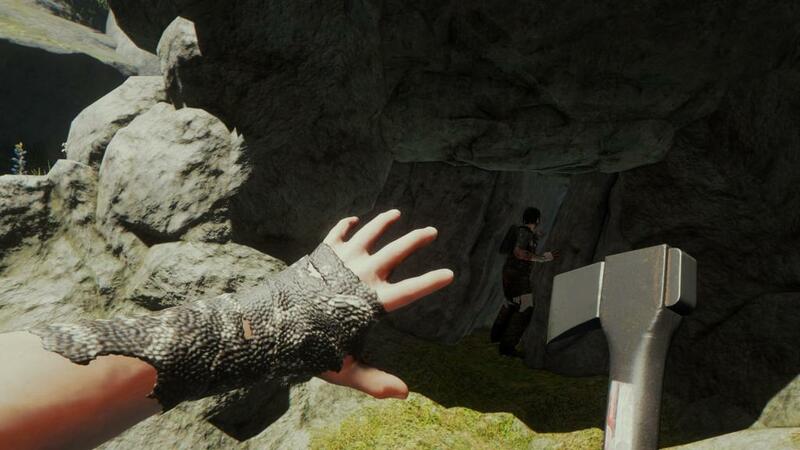 Build, explore, survive in this terrifying first person survival horror simulator. Chop down trees to build a camp, or start a fire to keep warm. Scavenge food to keep yourself from starving. Find and plant seeds to grow food. Build a small shelter or a large ocean side fortress. Decorate your home with found items. Lay traps and defenses to keep a safe perimeter. We have just released a small patch for the PS4 version of The Forest. This patch improves overall stability and also fixes a bug with the hole cutter display. This patch for PS4 adds the camcorder pickup, along with some various fixes and improvements. This patch fixes some small issues that have come up since the last patch release. We’ve just released a patch for the PS4 version of the game that focuses on memory and stability improvements. Endnight Games is an independent games studio currently working on its second title The Forest. Copyright 2017 Endnight Games. All Rights Reserved.